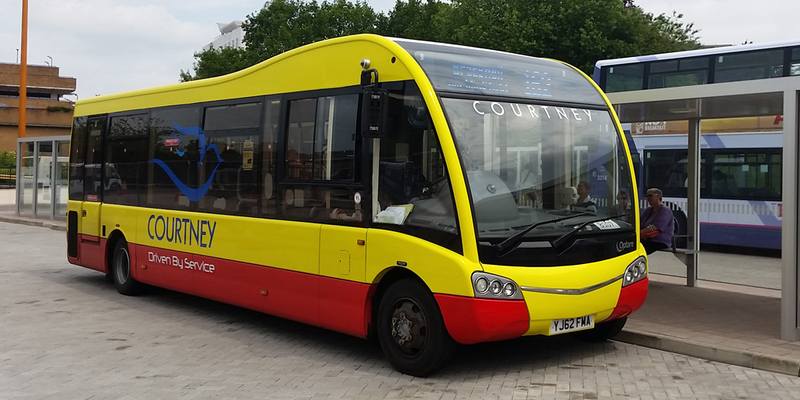 Our festival partners Courtney Buses have confirmed times and ticket prices for this years Bracknell Ale & Cider Festival Shuttle Bus between Bracknell Bus Station and the Rugby Club. 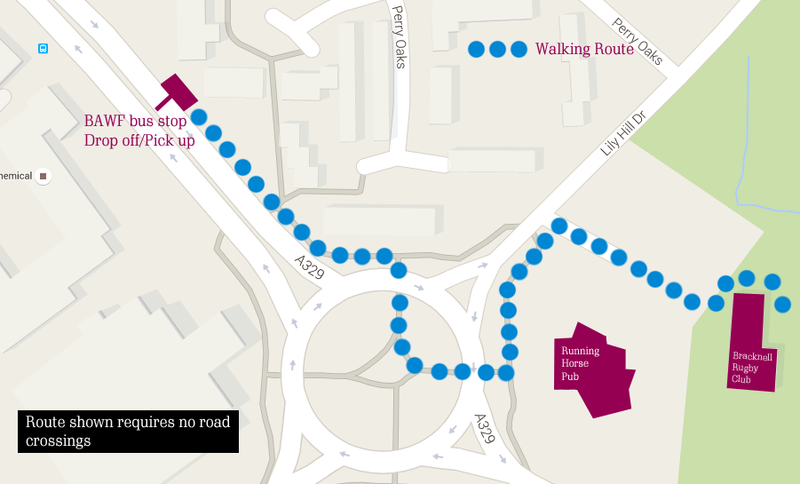 Return services from Bracknell Rugby Club to Bracknell Bus Station will run from midday and then on the hour and half past every hour until 23:00.The first service will depart from Bracknell Bus Station (Stand 4) at from 11:50 in the morning and at 20 and 50 minutes past each hour until 22:50. Courtney Buses are very kindly running this service at no extra cost to the festival – meaning we can raise more money for the Rugby Club. There will be a charge to passengers however which will be £2.30 single and £3.60 return, however please note concession passes are not valid. Whichever way you look at it, we think you will agree this is much cheaper than a return taxi on a bank holiday weekend! Find out what’s on at Bracknell Ale & Cider Festival 2017 including how to buy tickets. 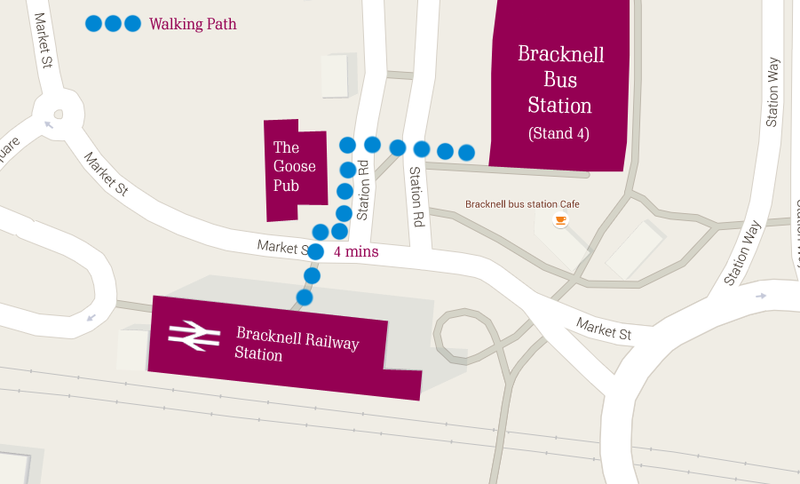 Here’s our quick guide to finding the bus station from Bracknell Railway Station.